Domestic violence is a leading cause of injury and death to women worldwide. Nearly one in four women around the globe is physically or sexually abused in her lifetime, and gender violence causes more death and disability among women aged 15 to 44 than cancer, malaria, traffic accidents or war. Regrettably, the church is not immune to this problem. Numerous studies suggest that incident rates among active churchgoers are nearly the same as those among the general populace. 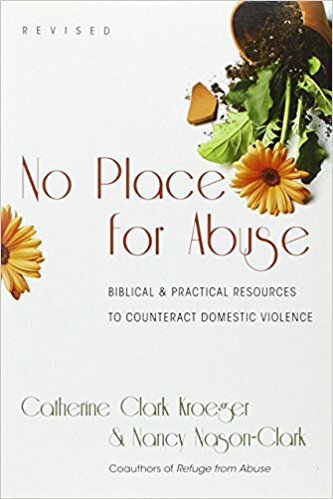 In this thoroughly revised and updated edition, Catherine Clark Kroeger and Nancy Nason-Clark share with readers a further ten years of experience in listening to the voices of women from around the world and especially to those within the church. They help us hear their cries and find concrete ways to respond so that no home will be a place of abuse. Here is a book for all who want to make a difference in women's lives.